`Funny, warm and uplifting' OK! magazine `Enriching, thought-provoking' Independent `A great read' Bella `An enriching and thought-provoking read.' Independent `warm and witty' S Mag Heart-warming storytelling with strong themes of sisterhood from nation's favourite and former Bake Off winner Nadiya Hussain, this is Little Women meets Marian Keyes' Walsh family series for a new generation of readers. 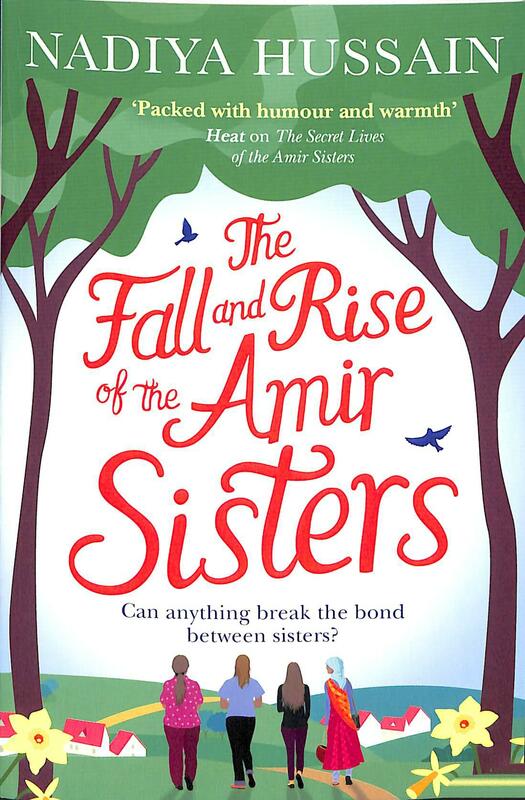 The four Amir Sisters - Fatima, Farah, Bubblee and Mae - are as close as sisters can be but sometimes even those bonds can be pushed to their limits . . . 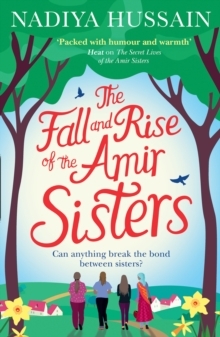 Becoming a mother has always been Farah's dream so when older sister Fatima struggles with a tough pregnancy whilst Farah has trouble conceiving she cant help but be jealous. Until a plan to break a huge cultural taboo in her family, and use a surrogate gives her a renewed hope.